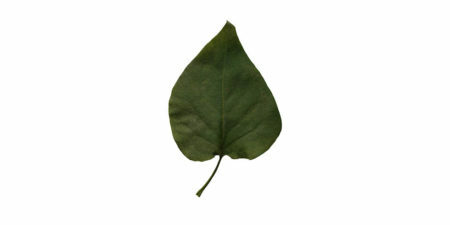 High resolution small leaf – png texture with alpha channel. 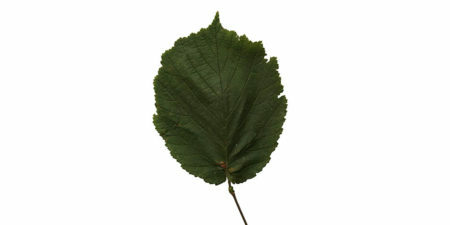 High resolution hazel leaf – png texture with alpha channel. 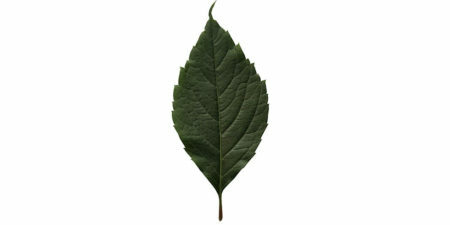 High resolution tree leaf – png texture with alpha channel. 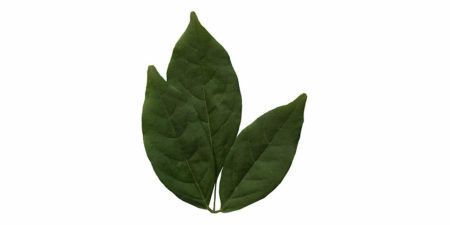 High resolution triple green leaf – png texture with alpha channel. High resolution green leaf – png texture with alpha channel. 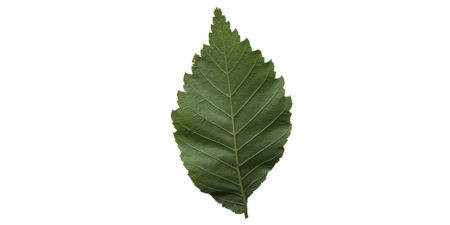 High resolution leaf – png texture with alpha channel. 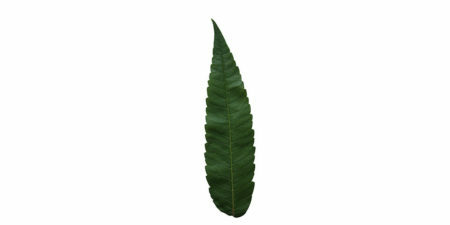 High resolution ash leaf – png texture with alpha channel. 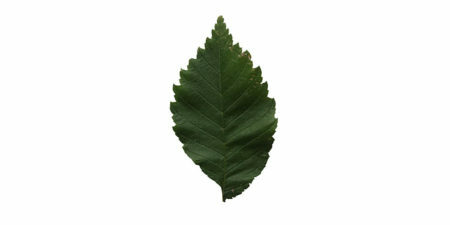 High resolution hornbeam leaf – png texture with alpha channel. 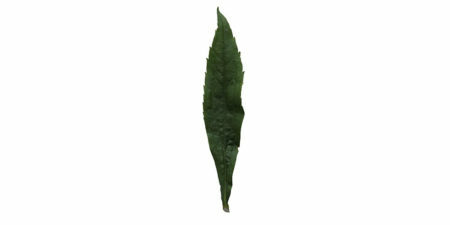 High resolution back side leaf – png texture with alpha channel. 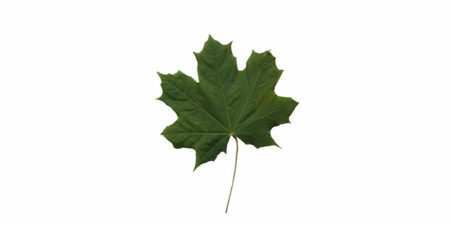 High resolution maple leaf – png texture with alpha channel.